This house has it all! 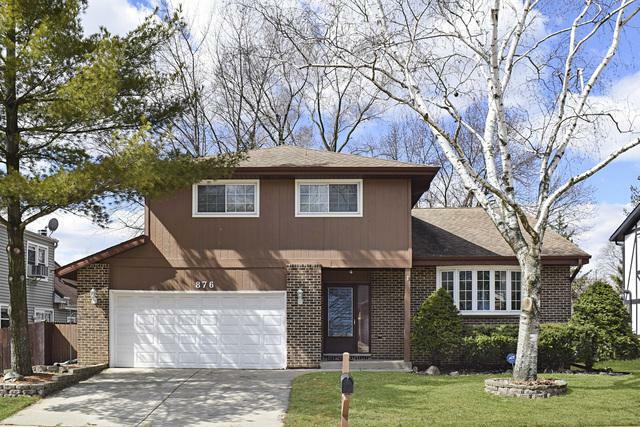 Beautiful, well-maintained and updated; walk to park, elementary and high schools; 4 bedrooms, huge dining room and cozy family room for entertaining. Cul-de-sac location perfect for children learning to ride a bike or simply talking to the neighbors. 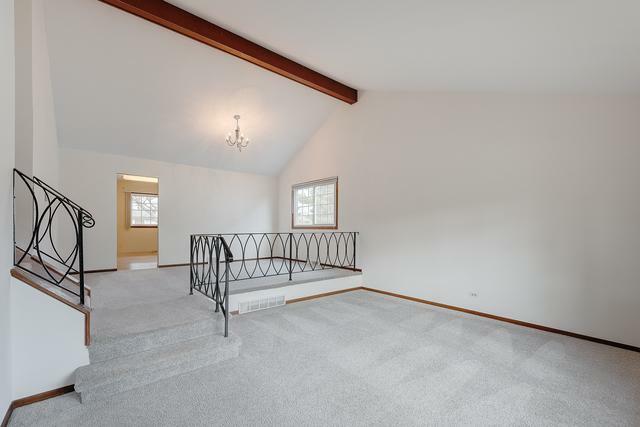 Street has direct access to public greenway and sidewalk taking you to the playground (1/10 mile), Glenbard North HS (1/3 mile) and Western Trails elementary (1/2 mile). 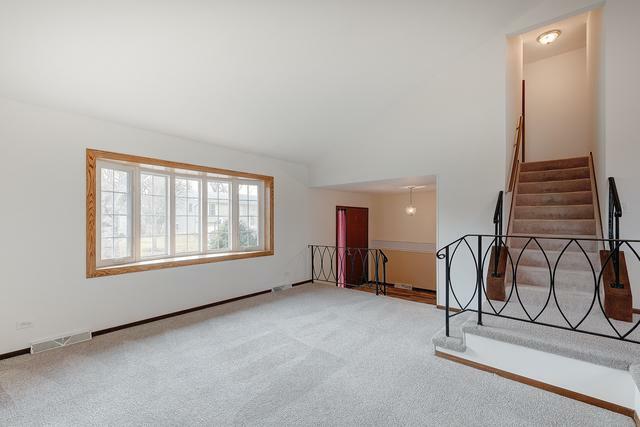 Fireplace, covered back deck, large garage, fenced yard, full basement, vaulted ceilings, and move-in condition! Home shows the care of a single owner and also boasts many updates. 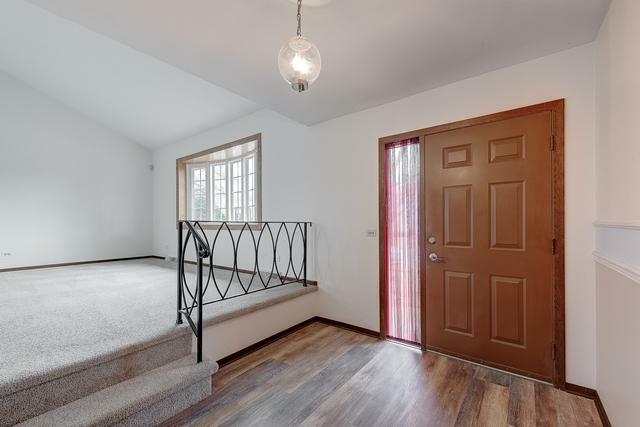 Flooring in bathrooms and foyer re-done (2019), newer vinyl windows including front bay window letting in tons of natural light, siding newly painted, newer furnace, A/C, and roof. Enjoy owning a quality home in a sought-after neighborhood. Be sure to look at the 3D virtual walk-through! Lot Dimensions 6600 SQ. FT.